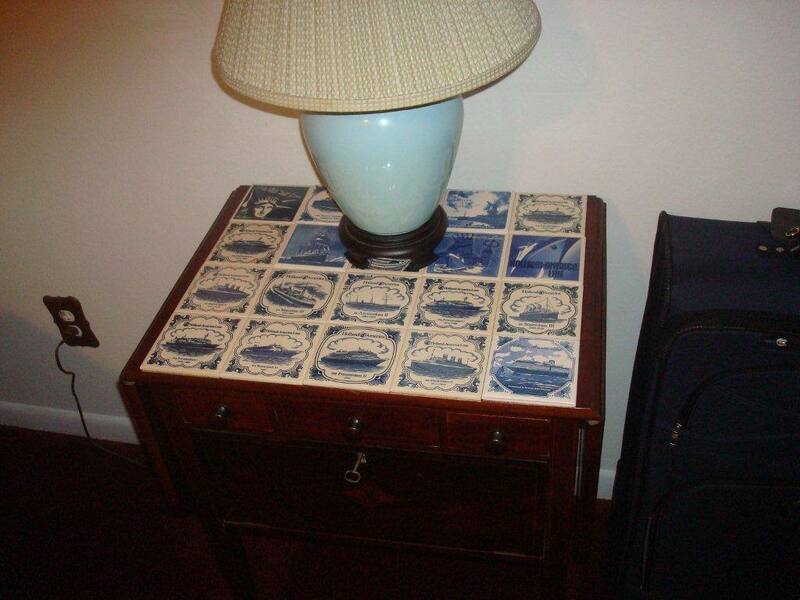 Mariner Robert Frary came up with a creative and stylish way to display his mariner tiles in his home. He sent in a picture of his newly decorated table. Thanks Robert!